The California Chamber of Commerce serves as an advocate and resource for California employers. The SCORE Association is a national, nonprofit association with 11,500 volunteer members and 389 chapters throughout the United States and its territories. Pleasanton, the City of Planned Progress, is positioned well for business. 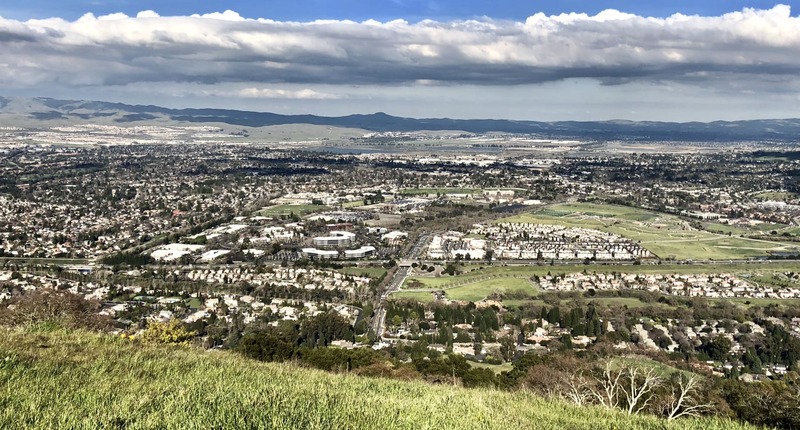 The City of Pleasanton is a resource your business can't live without. The Pleasanton Downtown Association represents approximately 500 businesses in and around downtown Pleasanton.